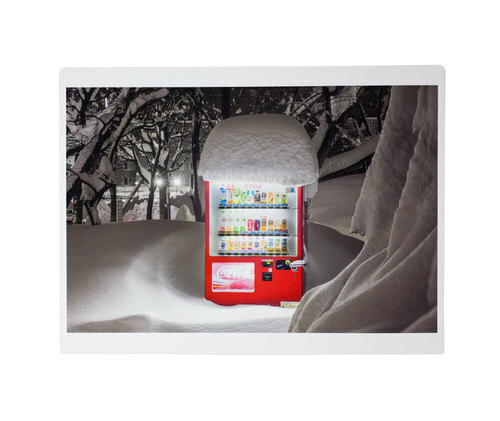 A special box set of Eiji Ohashi’s series of vending machines all over Japan, which has won him the Special Photographer Award at the 34th Higashikawa Awards. 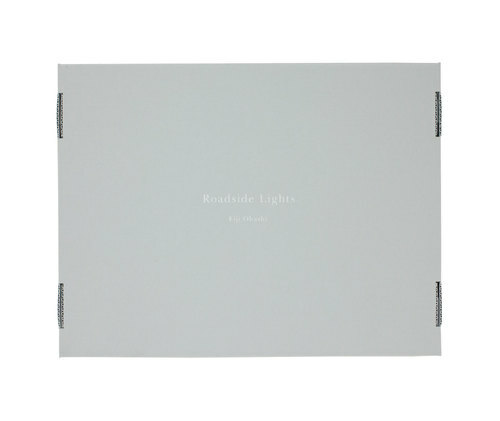 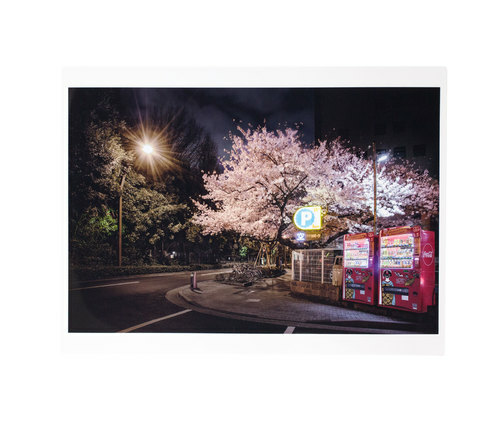 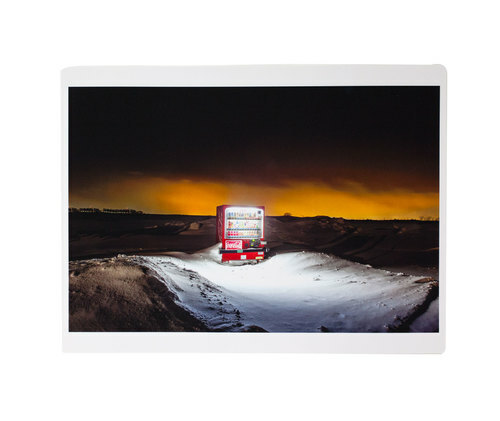 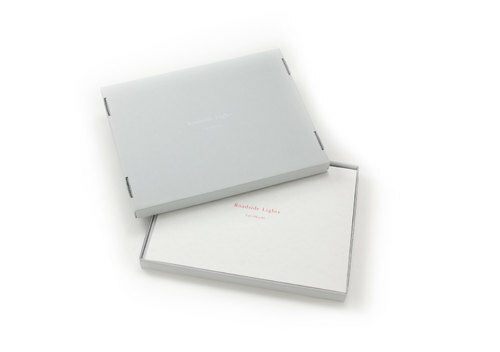 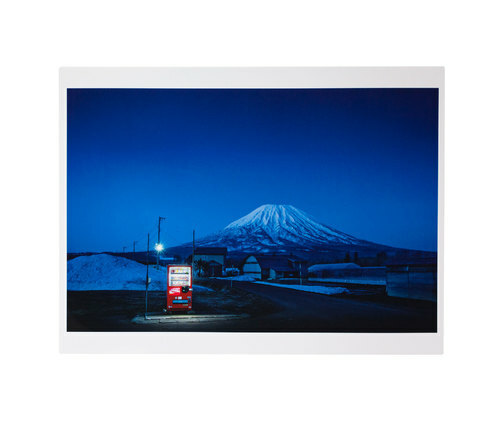 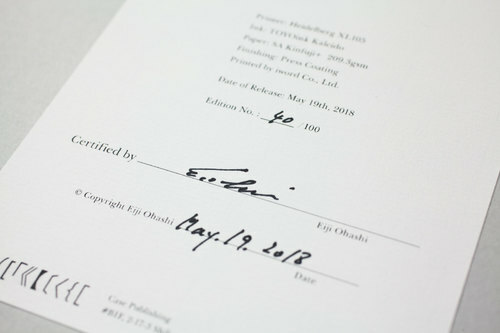 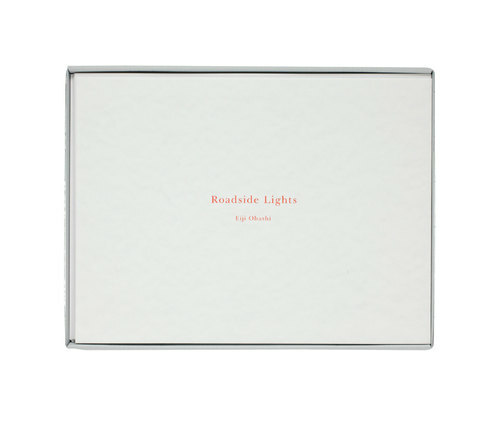 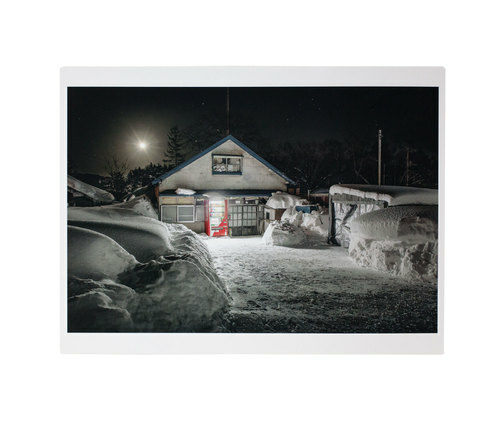 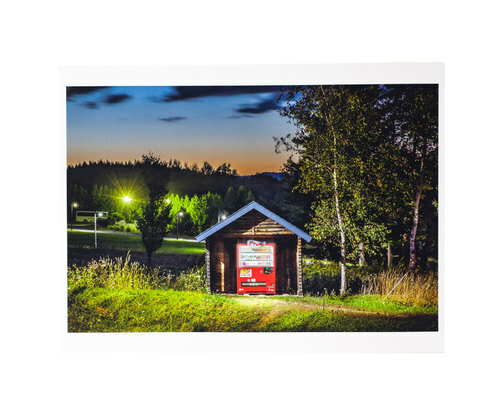 This limited edition box features 22 loose high-quality offset prints from Ohashi’s 2017 photobook “Roadside Lights”, including several images previously unpublished. 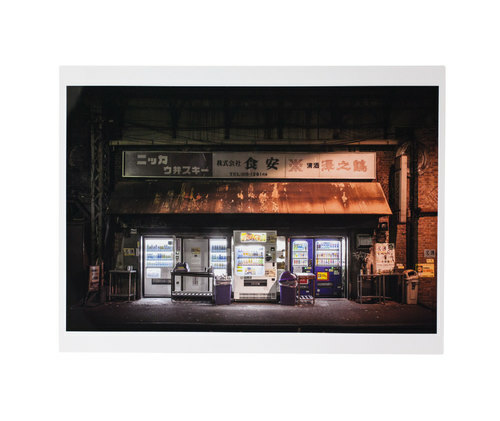 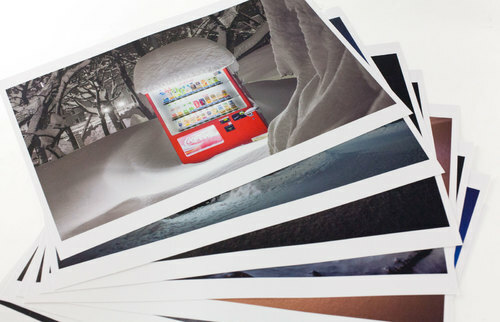 The glossy finish of each print further draws out the vivid, rich colors of Ohashi’s vending machine images.